2019 Investor Day was quite the event for Disney, as they unveiled their plans for their upcoming Disney+ streaming service. So, let’s jump right in! First things first, Disney+ which will launch in the U.S. market on November 12, 2019, at $6.99 a month. Now, onto the movies and television projects! The first animated series from Marvel Studios and takes inspiration from the comic books of the same name. Each episode will explore a pivotal moment from the Marvel Cinematic Universe and turn it on its head, leading the audience into uncharted territory. 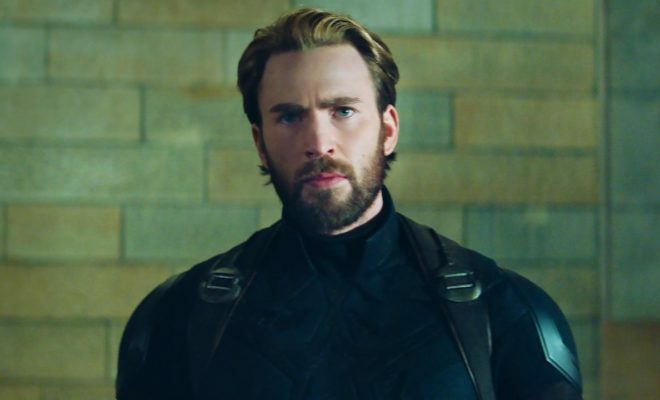 The first episode will re-examine the Captain America origin story, only with Peggy Carter receiving the super-soldier serum instead of Steve Rogers. Will premiere within the first year: November 2019 – November 2020. A live-action series with Anthony Mackie returning as Falcon and Sebastian Stan reprising his role as Winter Soldier. Moreover, Malcolm Spellman (‘Empire’) is penning the script. A live-action series with Elizabeth Olsen returning as Wanda Maximoff and Paul Bettany reprising his role as The Vision. Further, Jac Schaeffer (‘Captain Marvel,’ ‘Black Widow’) will pen the pilot, executive produce, and serve as showrunner on the series. Will premiere within the second year: November 2020 – November 2021. A live-action series with Tom Hiddleston reprising his role as fan-favorite MCU character Loki. The show will follow the trickster and shape-shifter as he pops up throughout human history as an unlikely influencer on historical events. Meanwhile, Michael Waldron (‘Rick and Morty’) will write the pilot, executive produce, and serve as series creator. The 8-episode drama takes place after the events of ‘Return of the Jedi’ and before the villainous First Order rose to replace the Empire. It is about the travails of a lone gunfighter in the outer reaches of the galaxy far from the authority of the New Republic. The directors include Taika Waititi, Bryce Dallas Howard, Rick Famuyiwa, Deborah Chow, and Dave Filoni. Pedro Pascal leads a cast that comprises of Gina Carano, Nick Nolte, Giancarlo Esposito and Werner Herzog, among others. Further, Jon Favreau (‘Iron Man,’ ‘The Jungle Book’) serves as writer, executive producer, and showrunner. Will premiere on day one, November 12th. A live-action series with Diego Luna reprising his role as rebel spy Cassian Andor and Alan Tudyk voicing K-2S0. Set during the early days of the Rebellion and ahead of the events of ‘Rogue One,’ the rousing spy thriller will explore tales filled with espionage and daring missions to restore hope to a galaxy in the grip of a ruthless Empire. Moreover, Stephen Schiff (‘The Americans’) will serve as showrunner and executive producer. The 12-episode revival of the series focused on the characters from the movie franchise, including Obi-Wan Kenobi, Padme Amidala and Anakin Skywalker, and introduced new ones to the canon, including clone trooper Captain Rex and Ahsoka Tano, a Jedi padawan. The show is set between ‘Attack of the Clones’ and ‘Revenge of the Sith’ in the Star Wars timeline. A documentary series showing the hard work and imagination that go into making one of the most highly anticipated Walt Disney Animation Studios features of all time. The series will offer a look at how artists, animators and the cast bring the sequel to life. A ‘Toy Story’ original short film in which Bo Peep recounts her life over the past few years to Woody. Behind the scenes look at the animation studio’s headquarters in Emeryville, Calif.
An animated series based on the ‘Monsters, Inc.’ Pixar franchise that picks up six months after the original movie with the power plant at its center now harvesting the laughter of children to fuel the city of Monstropolis. The series follows Tylor Tuskmon (Feldman), an eager and talented mechanic on the Monsters, Inc. Facilities Team who dreams of working on the Laugh Floor alongside Mike and Sulley. Original voice stars John Goodman (Sulley) and Billy Crystal (Mike Wazowski), John Ratzenberger (Yeti), Jennifer Tilly (Celia) and Bob Peterson (Roz) will return and be joined by franchise newcomers Ben Feldman (‘Superstore’), Kelly Marie Tran (‘Star Wars: The Last Jedi’), Henry Winkler (‘Barry’), Lucas Neff (‘Raising Hope’), Alanna Ubach (‘Coco’), Stephen Stanton (‘Star Wars Resistance’) and Aisha Tyler (‘Archer’). Moreover, Bobs Gannaway (‘The Emperor’s New School,’ ‘Planes: Fire & Rescue’) serves as developer and executive producer. Additionally, the directors include Kat Good (‘Penn Zero: Part-Time Hero,’ ‘Big Hero 6: The Series’) and Rob Gibbs (‘Monsters, Inc.,’ ‘Mater’s Tall Tales’). A documentary series where Goldblum pulls back the curtain on a seemingly familiar object to reveal a world of astonishing connections, fascinating science and a whole lot of big ideas. A documentary series which takes viewers behind the scenes with the highly respected animal-care experts, veterinarians and biologists at Disney’s Animal Kingdom and Epcot’s SeaBase aquarium. Originally developed as a theatrical feature, the movie will follow the two title characters as they hatch a plan to save their sister after she’s abducted by aliens — even if she’s enjoying the time away from her pesky little brothers. An adaptation of the 1955 love story about two dogs from different sides of the tracks. Meanwhile, Tessa Thompson voices Lady, while Justin Theroux is voicing the Tramp. Kiersey Clemons, Thomas Mann and Janelle Monae also star in the film from ‘The Lego Ninjago’ director Charlie Bean. Anna Kendrick stars as Santa Claus’ daughter Noelle in the Christmas story with a female-centric twist, while Bill Hader co-stars. Moreover, Marc Lawrence (‘Did You Hear About the Morgans?’) serves as screenwriter and director. The adaptation of the children’s book series by Stephan Pastis centers on the 11-year old boy who believes he is the best detective in town. He runs the detective agency, Total Failure Inc. with his partner, a 1,200-pound (and imaginary) polar bear. Moreover, Academy Award winner Tom McCarthy (‘Spotlight’) is directing the project. Also, Ophelia Lovibond, Chloe Coleman, and Craig Robinson star. The film is based on the 2000 YA book from Jerry Spinelli and centers on a homeschooled teenage girl who enrolls in an Arizona high school. Her non-conformity alters the ecosystem of the student body and captures the heart of star-struck boy. After the student body turns on the girl, the boy tells her to go against her nature and try to fit in. Moreover, Julia Hart directs from a script by Kristin Hahn. Meanwhile, Grace VanderWaal, Graham Verchere, Maximiliano Hernandez and Giancarlo Esposito star. The action-adventure film stars Willem Dafoe and centers on a famous and dangerous sled-dog relay. Further, ‘Invincible’ director Ericson Core is at the helm of the project, while Tom Flynn wrote the script. The 10-episode docu-style series, based on the Emmy-winning franchise, follows a group of students at East High who stage a performance of ‘High School Musical’ for their winter theater production, only to realize that as much drama happens offstage as onstage. Also, every episode features a new rendition of a song from ‘High School Musical’ as well as an original song. Further, Oliver Goldstick (‘Pretty Little Liars’) serves as showrunner. 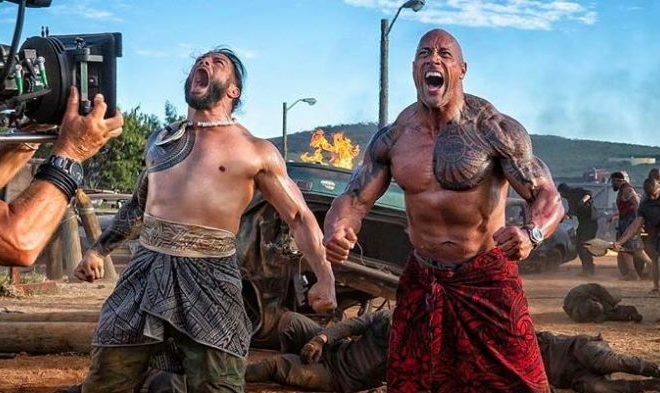 The live-action comedy is the first Disney+ series to hail from an outside studio (CBS TV Studios). ‘Jane the Virgin’ star Gina Rodriguez will executive produce the 10-episode series that is told from the narration of her diary and follows a Cuban-American 12-year-old girl as she the ups and downs of middle school and her journey to becoming the future president of the United States. Meanwhile, Ilana Pea (‘Crazy Ex-Girlfriend’) serves as creator, writer, and executive producer. Also, Gina Rodriguez will direct an undisclosed amount of episodes. Adapted from author Serena Valentino’s book series, the drama will spotlight Disney villains like the Beast, Ursula and the witch from Snow White. Moreover, Michael Seitzman (‘Quantico’) will pen the script and executive produce. 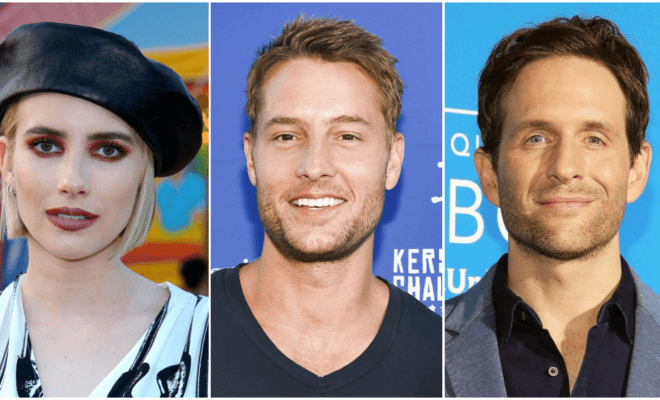 A series sequel to the beloved 2018 feature based on author Leah Albertalli’s novel ‘Leah on the Offbeat,’ which followed the film’s source material ‘Simon vs. the Homo Sapiens Agenda.’ However, the film’s director, Greg Berlanti, is not involved with the 20th TV-produced project owing to his Warner Bros. commitments. But, screenwriters Elizabeth Berger and Isaac Aptaker (‘This Is Us’) are returning, and will serve as showrunners. Also, the series will feature a new cast. A sequel to the 1993 movie that would focus on the children of the original’s now-grown characters. The movie’s screenwriter, David Mickey Evans, is behind the revival. Further, the original cast will reprise their roles. Meanwhile, other projects in development that have yet to get a formal announcement include ‘Marvel’s Hawkeye,’ an ‘Escape to Witch Mountain’ reboot, and another iteration of ‘The Muppets.’ Also, ten unscripted series are in the works. Additionally, ‘Andi Mack,’ ‘Boy Meets World,’ ‘Raven’s Home,’ ‘DuckTales’ (1987 and 2016 versions), ‘Kim Possible,’ ‘Phineas and Ferb,’ Marvel’s animated ‘Guardians of the Galaxy’ and ‘Ultimate Spider-Man,’ ‘Amazing Planet,’ ‘Dr. K’s Exotic Animals,’ ‘Brain Games, ‘One Strange Rock’ and ‘Wicked Tuna’ will all be available on the service on day, November 12th. Further, all 30 seasons of ‘The Simpsons’ will be available on the service at launch. However, new episodes will continue to air on the Fox broadcast network. In addition, audiences will also have access to family-friendly Fox titles like ‘The Sound of Music,’ ‘The Princess Bride’ and ‘Malcolm in the Middle’ in the service’s first year: November 2019 – November 2020. Moreover, Marvel Studios’ ‘Captain Marvel’ will be available on the service on day one. All of the MCU films will be available within the service’s first year. The Disney Animation Signature Collection, all the Pixar shorts, and most of the Pixar films (‘Toy Story’ to ‘Cars 3’) and Star Wars films (‘Episode I’ to ‘Rogue One’) will be available on day one. Meanwhile, the other Pixar films and Star Wars films will arrive within the first year. Also, over 250 hours of National Geographic content will be available at launch. 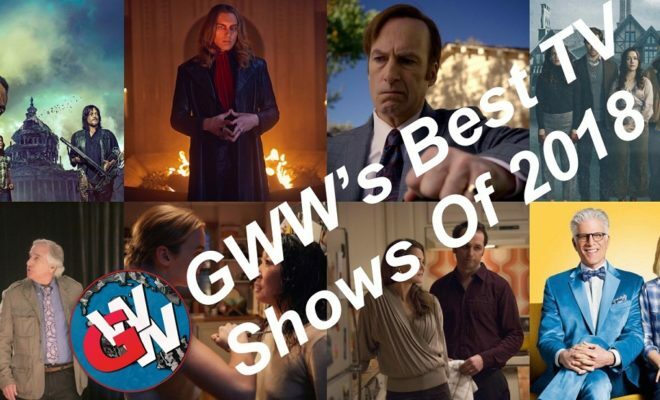 This is all part of an impressive collection of more than 7,500 television episodes and 500 films including blockbuster hits from 2019 and beyond. You will be able to make your dream Disney+ profile by building your own custom avatar with characters from the Disney library. Customized settings and individual profiles will also be available. 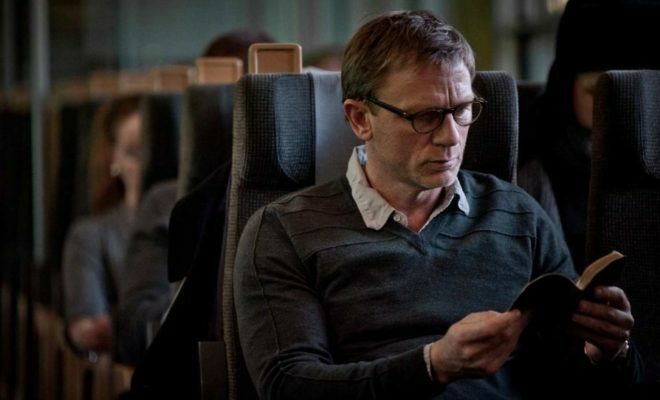 The Disney+ service will be available on a wide range of mobile and connected devices, including gaming consoles, streaming media players and smart TVs. Also, the service will adjust to the best possible high-definition viewing experience based on a subscriber’s available bandwidth, with support for up to 4K HDR video playback. Moreover, an unprecedented amount of content will also be available to fans for offline viewing. Further, following its U.S. debut, Disney+ will rapidly expand globally, with plans to be in nearly all major regions of the world within the next two years. 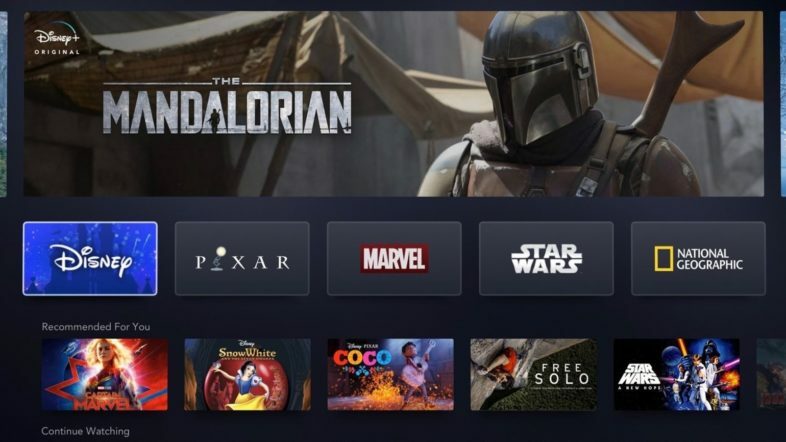 Lastly, Disney+ will be showcased at Star Wars Celebration, San Diego Comic Con, and D23 Expo this year. 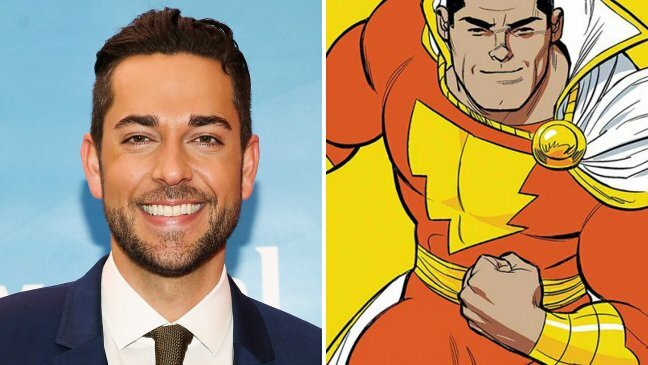 Origin Story News – Shazam Attitude Update!! Valkyria Chronicles 4 New Features Trailer!